I believe that vulnerability is a courageous act. I believe you can learn emotional intelligence. I believe that striving for whole-hearted living is a worthwhile, brave journey that you don’t have to walk alone. 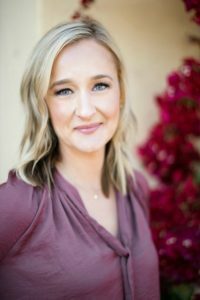 As a Couples Counselor in San Diego, I work with individuals and couples to improve the quality of their lives and build stronger relationships. Couples counseling and individual therapy improves your relationships by getting to the heart of the issue. Being an Individual and Couples Counselor San Diego allows me to help people and relationships get to the heart of the issue. I help people improve their emotional well being, enhance the quality of their interpersonal relationships and to empower them with the tools necessary for a happy, healthy life.